NASA’s Curiosity rover has found even more evidence for a previously habitable environment in Gale crater on Mars, according to a new study just published. The findings point to a history of hydrothermal activity in the region, which combined with other evidence for a past lake in the crater, makes an even more compelling case for possible ancient life. 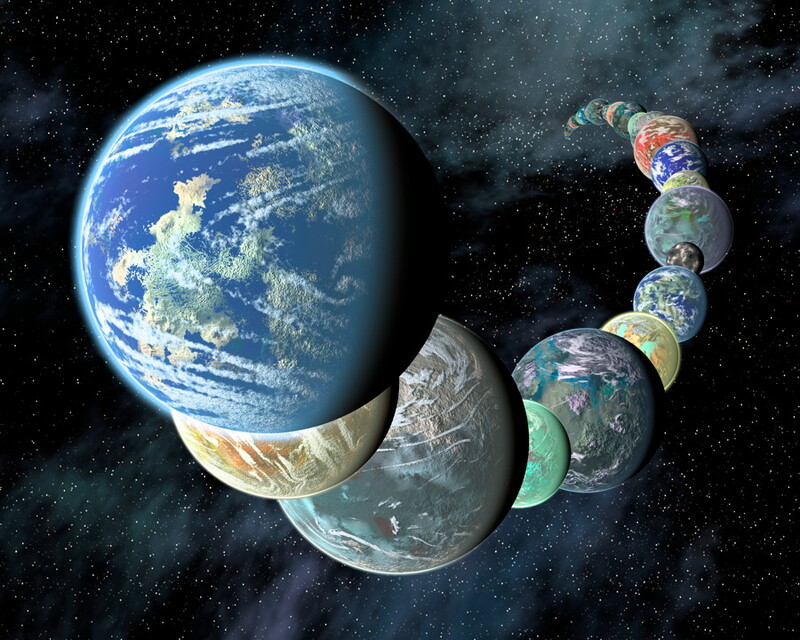 The study has been published in the Journal of Geophysical Research: Planets, a journal of the American Geophysical Union. According to Jeff Berger, lead author and a geologist at the University of Guelph, Ontario, the rover found concentrations of zinc and germanium 10 to 100 times greater in sedimentary rocks in the crater as compared to typical Martian crust. On Earth, these elements tend to be enriched together in hydrothermal environments with hot water and sulfur, and these environments are teeming with a wide array of microbial life. Hydrothermal deposits are also ideal for preserving fossilized remains of such life. “You have heat and chemical gradients… conditions favorable for the genesis and persistence life,” Berger said. 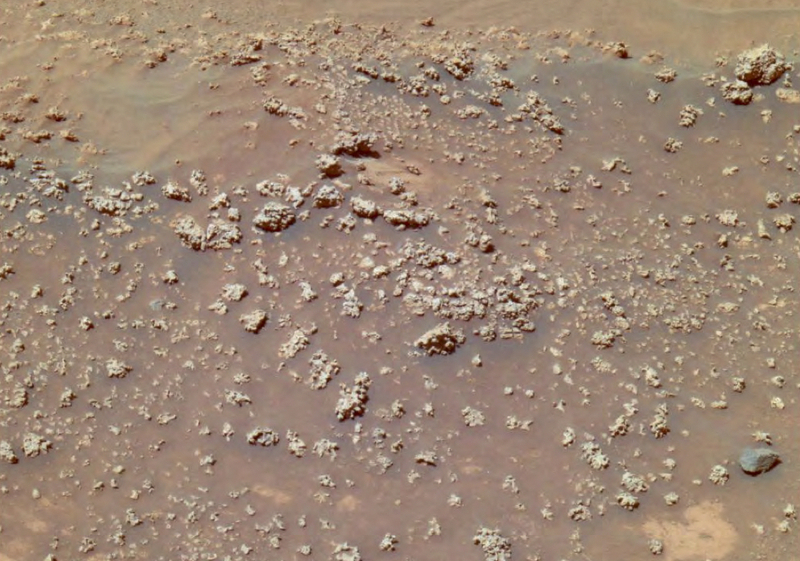 The researchers used data from Curiosity’s APXS instruments to measure 16 major, minor and trace elements in the rocks at Gale Crater, including zinc. They also used the Chemistry and Mineralogy instrument to analyze samples from the drill and scoop. It wasn’t expected that germanium would be found, since the estimated abundance of it would be below the detection limit if the APXS. 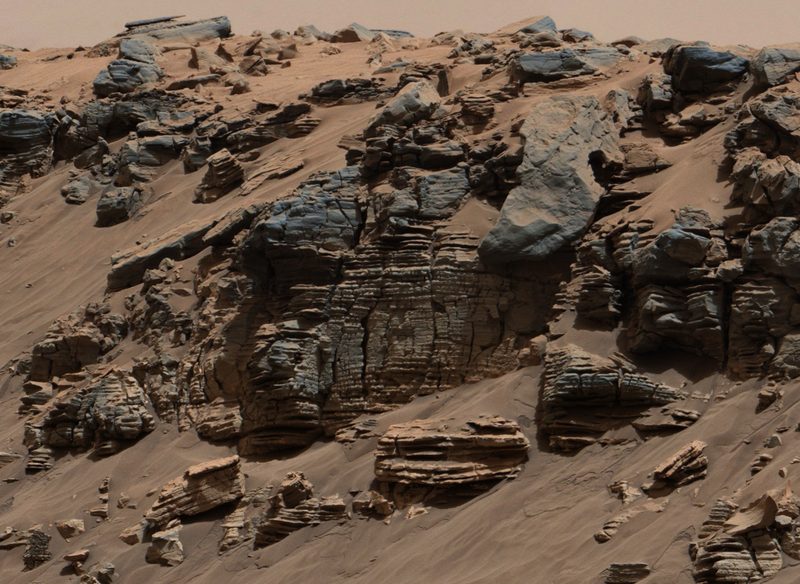 But they did find it, at concentrations up to 100 times more than in a typical Martian meteorite. In one mineral vein examined, it was almost 300 times more. 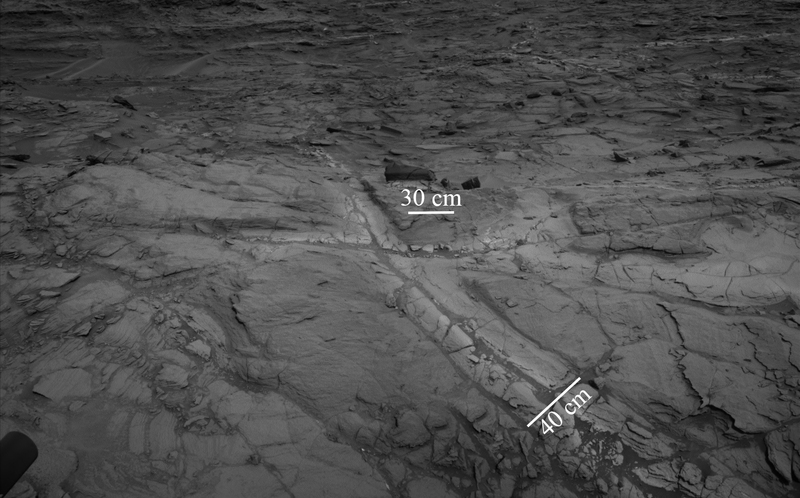 Usually, there is a standard germanium-silicon ratio in Martian rocks, but this was not the case in the rocks studied from Gale crater. Evidence for past hydrothermal activity, such as hot springs, had also been previously discovered by the Spirit rover in Gusev crater. Spirit even found unusual nodal formations composed of silica resembling “cauliflower,” similar to ones seen in hydrothermal environments on Earth. Later studies have even suggested that they are reminiscent of ones on Earth known to have been created by microbes. 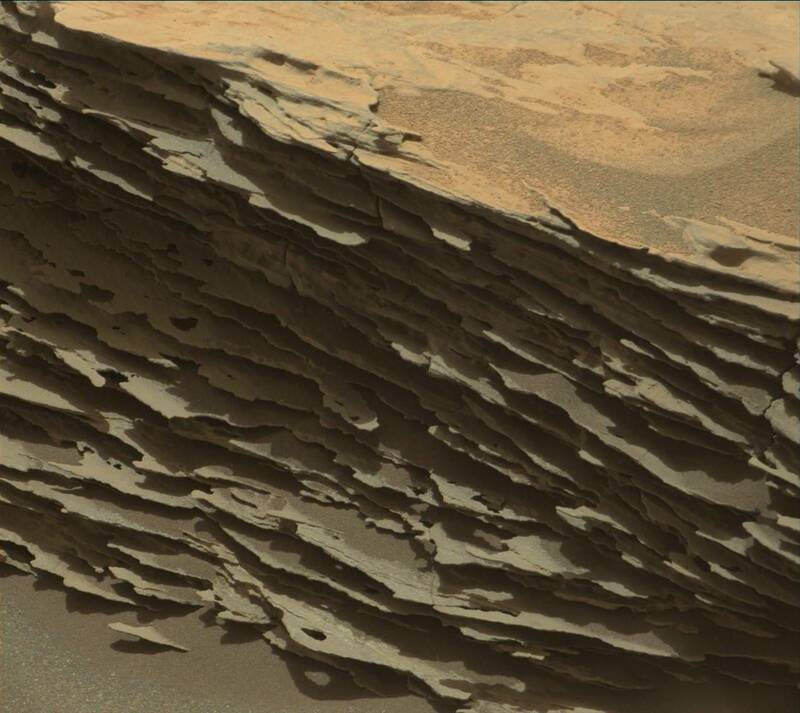 Not enough is known yet about these formations to determine if life was actually involved, and Spirit unfortunately died in 2010 after becoming stuck in sand near some of these silica deposits. More information about the Curiosity mission is available here.